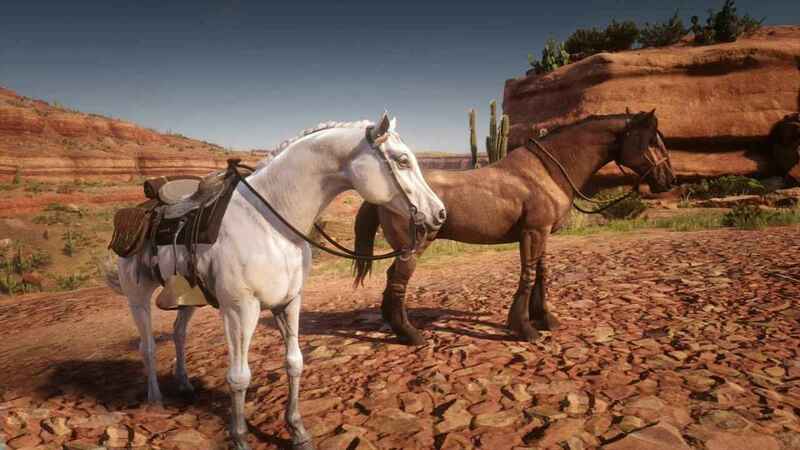 While there are lots of horses that you can choose to ride in Red Dead Redemption 2, it’s still a good feeling to own the two ultra-rare wild horses in the game. 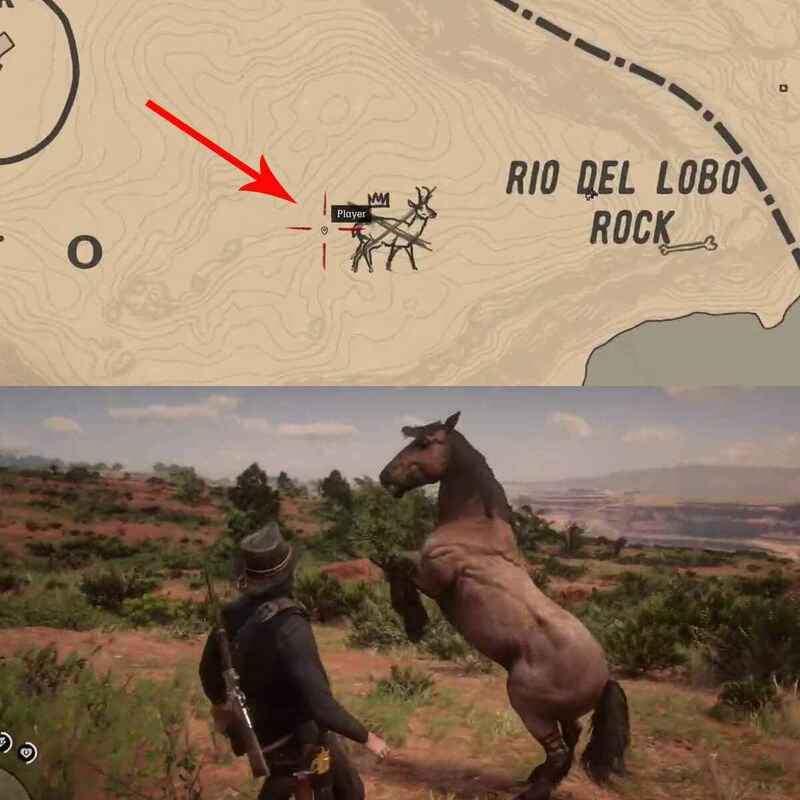 In Red Dead Redemption 2, there are two unique wild horses, the white Wild Arabian and the tiger striped bay Wild Mustang. Unlike the other wild horse breeds, these two are the most unique as they only spawn on a single location on the entire map. Their spawn rate is very low, so if you managed to see one, make sure to get it. 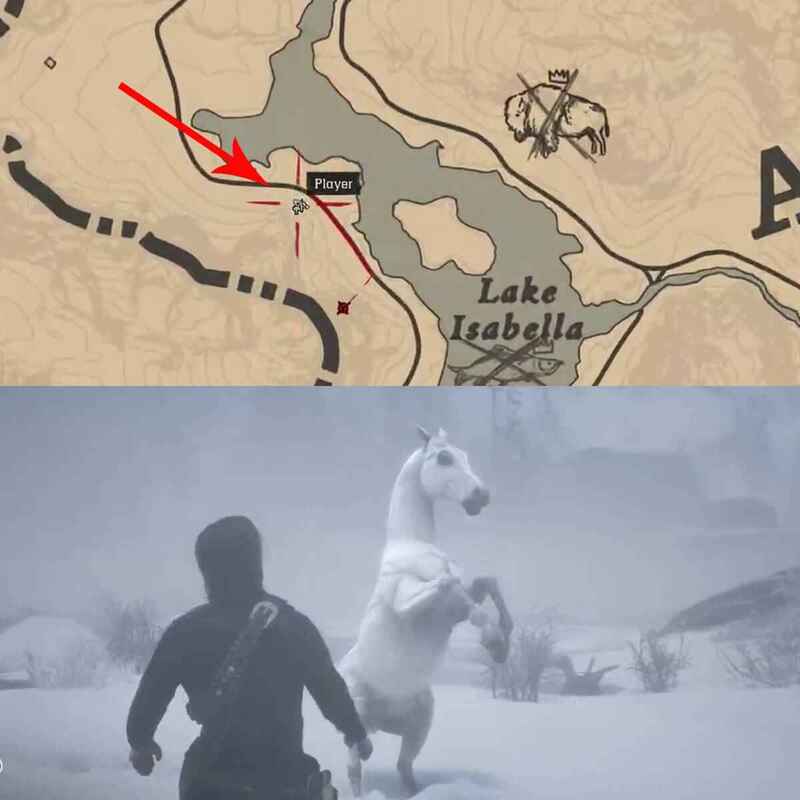 Just as mentioned above, the white Wild Arabian only spawn in this location. Head to the north-west of Lake Isabella in Ambarino. It’s a bit challenging to spot the White Wild Arabian since its color melds with the white snow. Located in New Austin on the west part of Rio Del Lobo Rock, you can find the tiger striped bay Wild Mustang melding in the grass and rocks. Once you spot it, make sure to ride and capture it. If you’re looking for more guides, tips, and tricks, make sure to visit our Red Dead Redemption 2 guide directory.